About 20 years ago, the cost of purchasing Silver or Gold was much more reasonable than it is today. In order to purchase Silver or Gold you have to have your finances in place. Here is an opportunity that will allow you to choose which one of our PROGRAM OPTIONS, best fit your budget. Would you not agree that the best way to build your portfolio with a trove of coins and or cash is to ACQUIRE IT. Well you do not have to look any further, because here is an OPPORTUNITY that gives you the flexibility to acquire American Eagle Gold and Silver Coins while you collect cash. These coins are produced by the United States Mint and backed by the United States Government for weight, purity and content. They are not collector coins where value depends on condition of the coins. American Gold and Silver Eagle Bullion Coins value is determined by their precious metal. (Gold and Silver) content. You can find the closing cost of these coins, by checking the market at close of business, 4:00 P.M., EDT each day. Gold and Silver holds its value..... Protects You from inflation and provides a high degree of insurance against financial panics.The deposit to participate is small, but the return on that deposit is huge. We offer a Layaway program that allows you the opportunity to earn your Silver, Gold or Cash inside of our Direct Sales Network Marketing Program and what that means is that you are in business for yourself but not by yourself. There are plenty of doubts about marketing programs today. 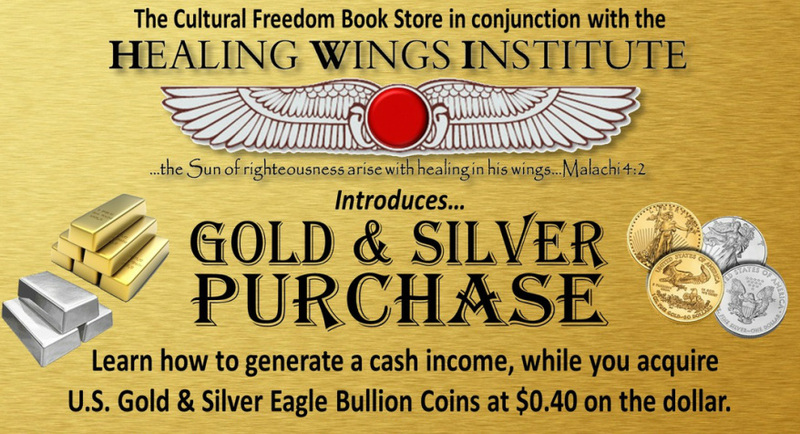 You may have been ripped off in the past by people and programs promising to make you rich. You may have joined a program and your were never sent anything at all or you received a worthless outline of a program that doesn't work. Perhaps their address was quickly changed and you never heard from them again. Well here is a system that is different....way different. It is a system that has had a proven track record. (D) No minimum hours required. While this program is not for everyone, those who decide to participate will see how easy it is to build a powerful portfolio that will allow you to live comfortably in these times of economic distress. Now Decide if you want to do Level A. Which will require $112.00 this includes an ounce of silver and information. 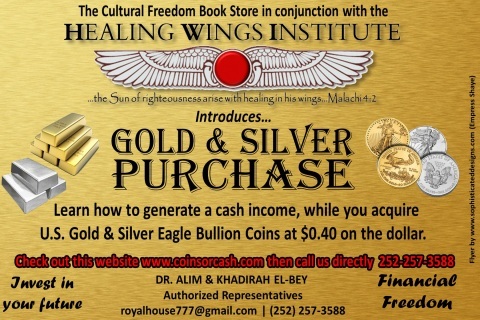 Decide to do Level B which will require $224.00 you will receive an ounce & 1/2 (1 and 1/2) of silver, plus real silver coinage, and information. Decide to do Level C which will require $336.00 you will receive 3 ounces of silver, plus silver coinage and information. Decide to do Level D which will require $448.00 you will receive 4 & 1/2 ounces of silver , coinage and information. For any of the above decisions you will need to provide us with a temporary POA to autograph you into the Gold and silver opportunity on your behalf. To get the ball rolling right now fill in the information.